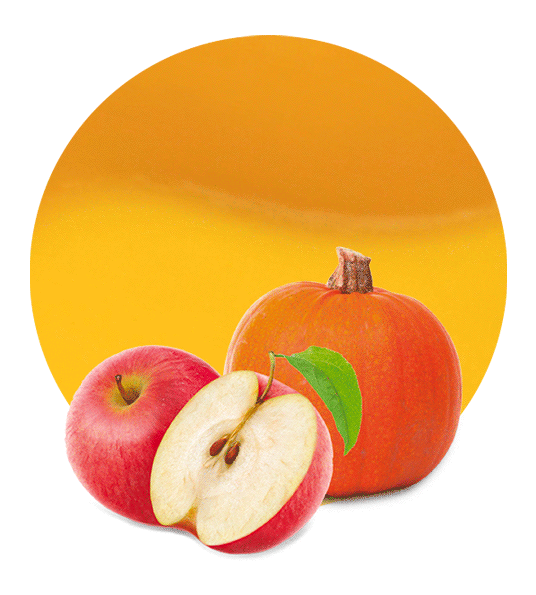 Our pumpkin puree is made from the highest quality pumpkins. This puree is low-calorie recipe and is very healthy for our body, suitable for those wishing to eat light meals. 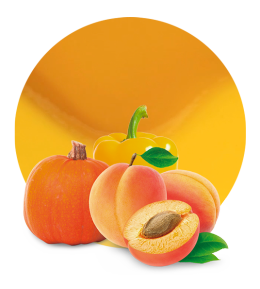 Pumpkin puree is characterized by its chromatic properties which contribute a different splash of colour to the recipes. This puree’s flavour is also determinant, as it can be used as a final product alone, as garniture for a starter, or as an ingredient in the preparation of a recipe, such as apple puree and pumpkin puree. All manufacturers of purees agree that the raw material with which the final product is going to be made is very important. That is the reason why we only work with fresh and seasonal vegetables in order to obtain the highest quality products. 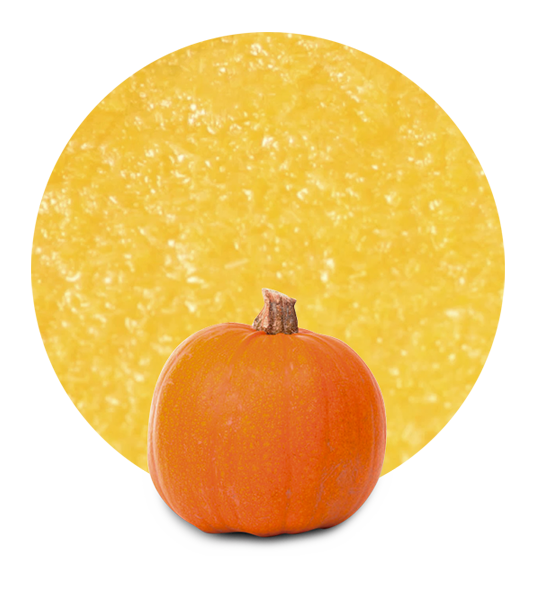 We have two different varieties of pumpkin puree available for our customers: frozen pumpkin puree and aseptic pumpkin puree. Pumpkin, which is this puree’s ingredient, is a food with numerous health benefits; for example, it is rich in vitamin A, which helps us increase the eye’s ability to see better. Another excellent property of the pumpkin is that it is a great source of fiber, which is important to lose weight and maintain a healthy digestive system. It also helps to maintain a healthy prostate, protects from skin cancer and is rich in iron, which helps maintain proper blood levels and provides energy to our body. All the raw materials we use to make our products are processed in modern production facilities. In LemonConcentrate, we are suppliers and distributors, capable of offering our customers the best possible service possible thanks to the excellent logistics solutions we count on. 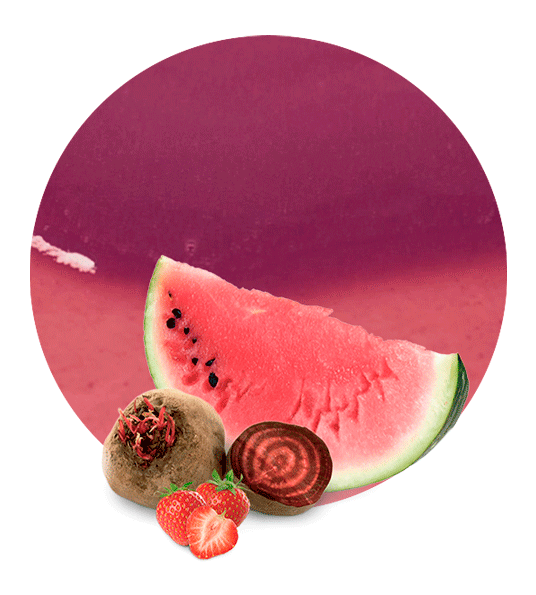 We have been in the food and beverage industry for more than 50 years and thanks to this industry experience, we have become leading wholesalers worldwide. We like to work to obtaine the best production chain, from manufacturing to distribution, to be able to offer our customers the best products of the highest quality and thus earn their every-day satisfaction.